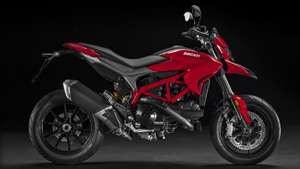 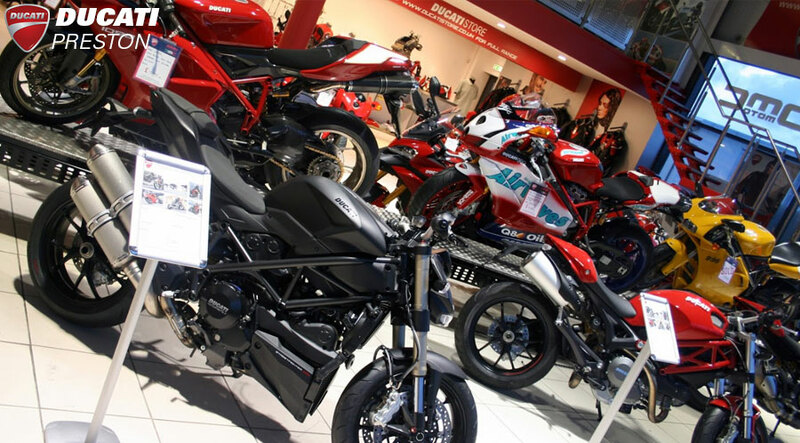 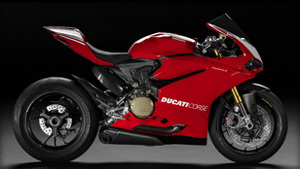 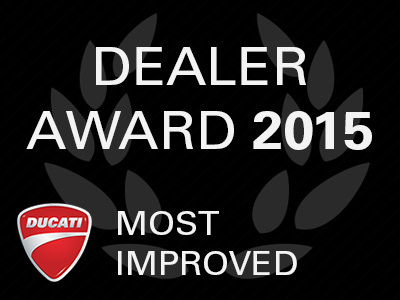 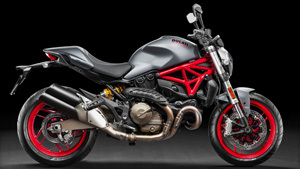 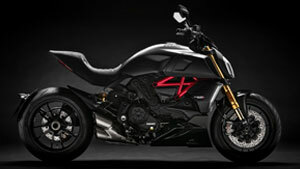 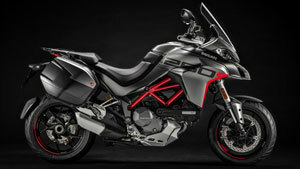 We are Ducati main dealers in Lancashire and the only Bimota dealer in the UK. 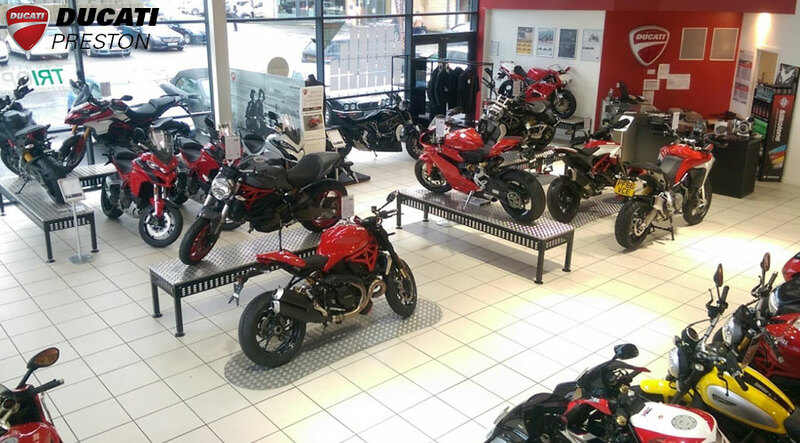 We stock a large selection of new and used bikes and offer a fully equipped workshop along with parts and accessories and apparel sales. 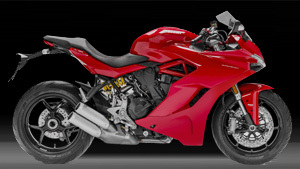 Everything from buying a Motorbike, through to dedicated service, parts, accessories and clothing.